Before you read any further – relax – baby-wearing does not cause hip dysplasia. However, if your little one has been diagnosed with hip-dysplasia, there are a few precautions you should take. Hip dysplasia is a developmental condition that results in looseness or instability of the baby’s hip. The condition generally sets in prior to birth, although there are cases of it forming after. Hip dysplasia is not painful, and has high success rates for treatment. How is hip dysplasia treated? Hip dysplasia is a very treatable condition through proper therapy, and it is not painful for your baby. 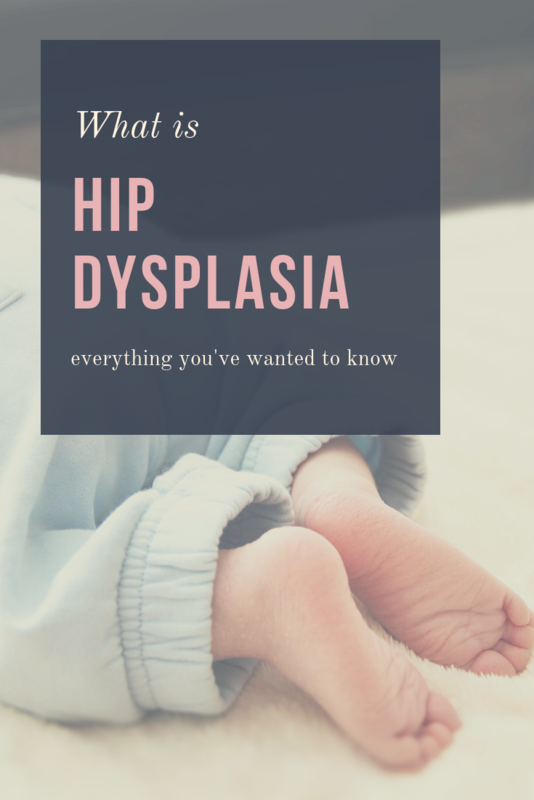 If your little one is at risk of being born with hip dysplasia, you can rest assured that your doctor will diagnose it and find the right treatment plan. For your little one’s comfort, especially if he has been diagnosed or has risk factors of hip dysplasia, make sure to maintain proper hip positions. Sudden straightening of the legs may loosen the joints around the hip socket. Baby-wearing: Keep baby with thighs spread around the parent’s torso and the hips bent. The thighs should be supported and not hanging straight. Car-seats and baby-chairs: The baby’s legs should have freedom to move within their seat. Hello there, We’d love to stay in touch to send you any new product deals and blog updates. We promise we’re not spammy and would never share your information, AND you can unsubscribe at the click of a button. Join the fun.